Keep an eye out for Ren Quinio's solo show '8'! 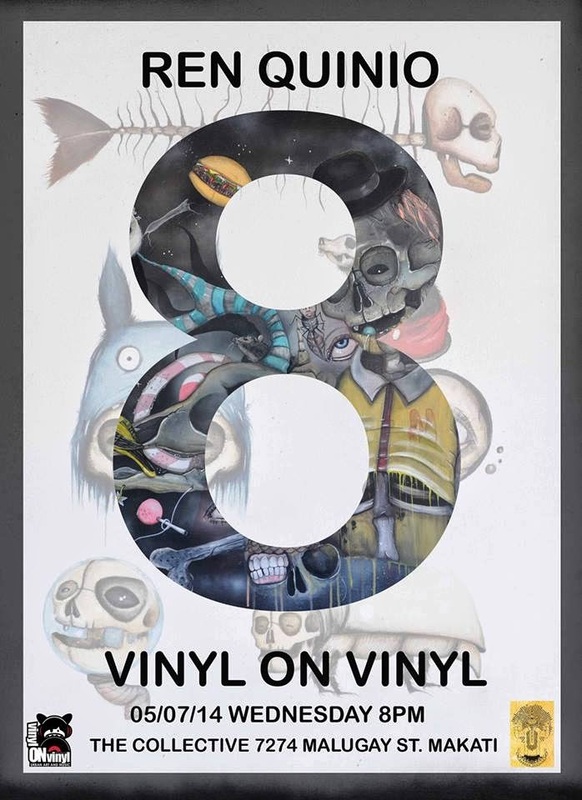 Filling the walls of Vinyl on Vinyl this May 7, 2014! Exhibit opens at 8pm. See you there!